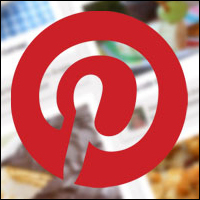 Pinterest has really impressed in 2012 and after stellar growth in the earlier part of the year has balanced out and become a solid, concrete social media site. Pinterest can really be utilised for competitions to a substantial degree – it’s particularaly good as it is so visual. Rumour has it that Pinterest is better than most other social media sites for referral traffic and can really be utilised to boost sales. Pin to Win contests have really been central to this for many retailers and so, understanding them can be a prime way to make the most of the site in engagement terms. 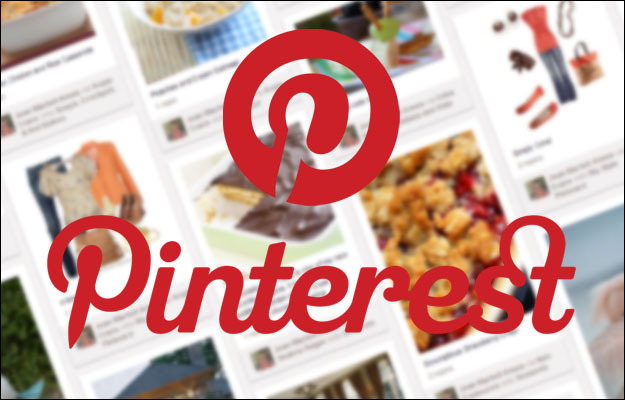 Like all your social media contests you should ensure that your Pinterest Pin to Win competitions are easy to enter. This is not always the case and there have been many convoluted attempts at Pinterest competitions, which really have taken a lot of time, effort and clicking – not what you want! However, one of the more innovative and succinct sorts of competitions asks entrants to pin some of their favourite items and then to complete and entry form. Pin to Win buttons are also a good idea and take the user directly to an entry form and then a board, whEN they pin an item. One of the ways to ensure little interest in competitions is to give away a poor prize. Marketing exercises on social networks depend on interaction and interaction depends on interest and a great prize is sure to garner plenty of this interest. Offer decent prizes and you can ensure you’ll get plenty of entrants, email addresses and product preferences. You don’t have to pin products either. Roxy recently asked users to pin amazing surfing images. In fact, there’s nothing as uninteresting as a load of bland photos on a board. Be creative and get people to pin wisely and interestingly. Standard images just won’t do anymore. If you are using product images, try to ensure they are attractive and interesting. Though Pinterest is where the contest is at. Use other social media sites to promote your Pin to Win competition. Do this via Facebook, Twitter and others, as well as email and on site marketing. Don’t’ use other social media sites to replace entries but to push people towards Pinterest. If you add to many layers via other social media sites you also risk making to contest far too hard and too long winded. This will also slowdown interest in the whole competition arena. If you show people you will reward them for engaging then you will build up a good reputation on social media. Offer people free delivery for entering, £25 off orders over £100 or something similar. This will encourage more to enter and your marketing aims to be further fulfilled. So, follow the advice and watch your Pinterest competition flourish. To hear more about our social media services click here.